The Holidays are a great time to get together with family and friends, create special memories and capture fun moments! 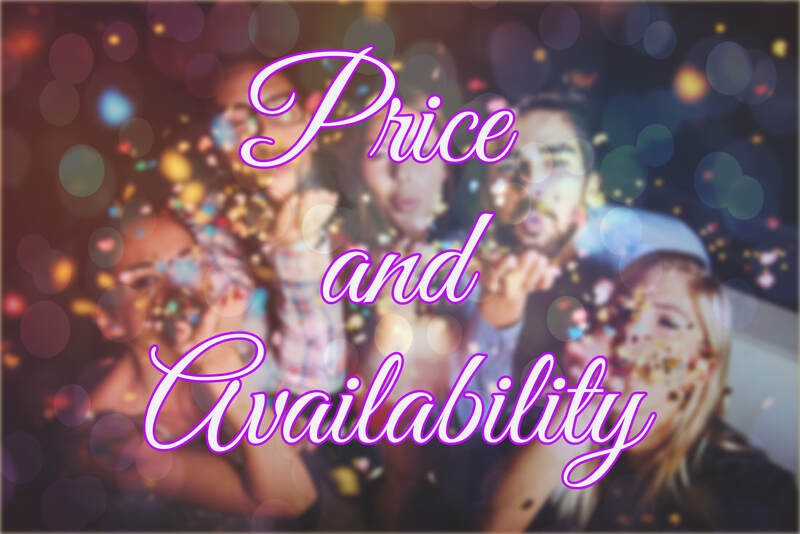 If you are hosting a Holiday Party in the Nashville or Wichita area, rent a photo booth from Perfect Party Pix Photo Booth and kick your party up a notch! Holiday parties book very quickly so be sure to call us as soon as possible! Our photo booth packages feature props, props and more PROPS! Plus features like email, Facebook uploads and more! We can even brand your photo booth strips for your Holiday party with our customization option. Our attendant will host the booth and take care of set up and tear down so you have one less thing to worry about. 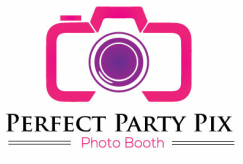 So, relax, rent Perfect Party Pix Photo Booth and know that your guests will have an awesome time! 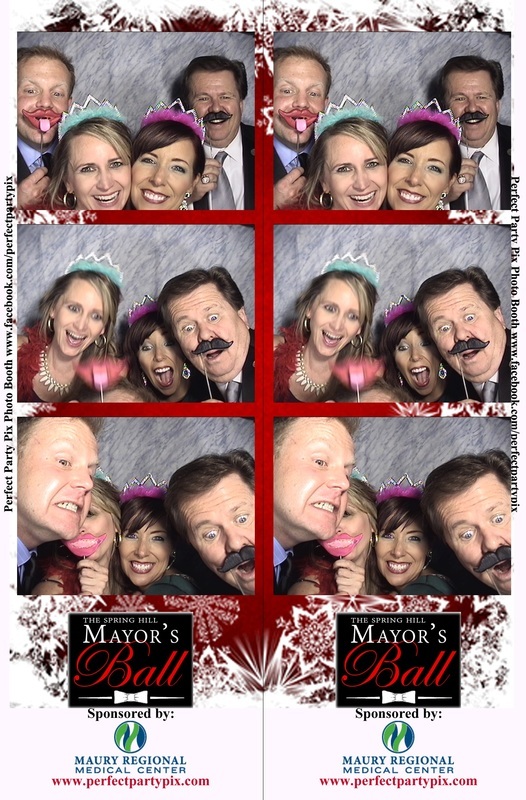 We do Holiday party photo booth rental in Wichita, KS, Andover, KS, Derby, KS, Nashville, TN, Franklin, TN, Brentwood, TN, Murfreesboro, TN, Spring Hill, TN and the surrounding areas.